Garage Door Repair Roswell - At Garage Door Repair Roswell we provide all kinds of services for your garage door. If your garage door track needs adjustment or if your garage door has been off track, just call us. 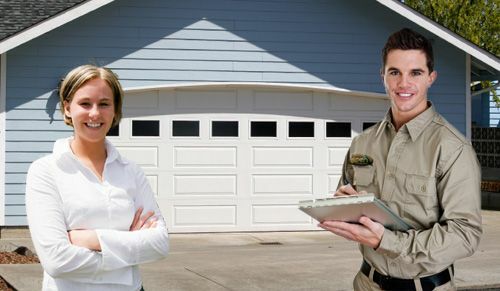 At Garage Door Repair Roswell we provide all kinds of services for your garage door. If your garage door track needs adjustment or if your garage door has been off track, just call us. Alpharetta Garage Door Repair uses only the highest quality products for your garage door while meeting and exceeding national safety standards and regulations.